What good does it do to put the world's best lenses in a fifty-cent frame? Don't ask us. 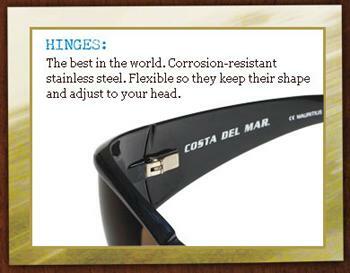 Costa Del Mar packs their frames with nothing but the best, build them by hand and back them better than anyone. And comfort is key. 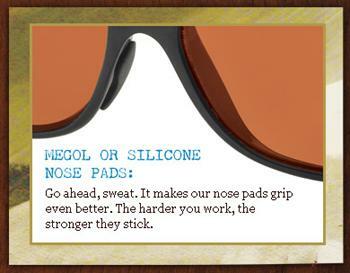 You don't want to think about your sunglasses. 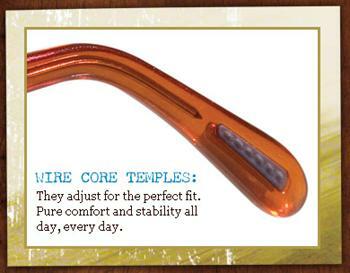 You just want them to fit and feel good all day long. COSTA DEL MAR - Demanding, Uncompromising. These two words describe the wild we love and the way we work. Our search for all things new and undiscovered never ends, taking our technology to a new level every day. We test our gear in the same conditions you live and play in. We fish. We paddle. We explore. And most importantly, we learn. The result is lenses that let you see a school of reds on the flats, spot a sailfish 50 yards behind the boat ten feet under the surface, and sunglasses that feel comfortable from dawn to dusk. High-tech. High-performance. The ultimate lens. Yellow light is the enemy. It's hard for the eye to process and changes how you see the world. Not with a pair of 580s on. 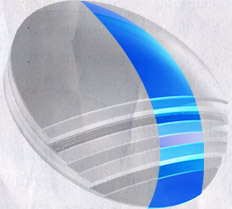 These patent-packed lenses raise the red, blue and green areas to amazing levels, while eliminating much of the yellow light. The result is purer vision, deeper colors and sharper contrast. Costa 580 lenses are available in gray, copper, blue and green mirrors, making them the perfect choice for any conditions. Designed for adventure. 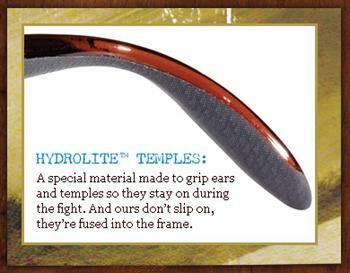 Built to perform.100% polarization. 100% UV protection. Unmatched clarity, contrast and definition. This is what you'll see through every pair of Costa 400 lenses. We built our reputation and our business on this lens, and it's made for anyone who lives on the water. SOME SECRETS ARE WORTH PROTECTING.When you've got cutting-edge tech like Costa Del Mar does, you would want to keep it safe too. U.S. Patents 6,334,680 and 6,604,824 belong to Costa Del Mar. Feel free to read them, but don't even think about trying to imitate this stuff. And don't bother looking for this stuff in anyone else's sunglasses either.